If you’re a fan of classic games, then this announcement is definitely meant for you; SEGA has just announced that its longtime favorite title, Sonic CD, will be making its way to all major consoles and smartphone platforms, ranging from the PlayStation 3 to the Xbox 360 to Windows Phone 7, Android and iOS. The announcement was made on SEGA’s own blog. 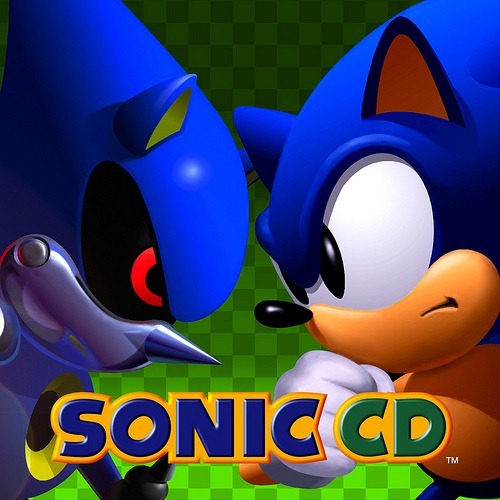 There, the company acknowledged the interest that Sonic CD, the classic 1993 title that was originally released for the SEGA CD System, has managed to obtain, even despite being nearly two decades old. This title features the iconic character Sonic, SEGA has attempted to revive over the years. Yet, no game has managed to get as much momentum as Sonic CD, despite its 2D graphics and vintage color quality. Sonic CD marks an important chapter in Sonic’s history, bridging the gap between his oldest adventures and his new digital exploits like Sonic The Hedgehog 4 Episode I. We’ve made sure the re-mastered edition has everything that Sonic fans want to see with all of the original colorful classic zones. It’s not yet known if SEGA will make any changes to the game, yet none are needed, especially if the company’s intention is to simply port it to other platforms. Yet, the company will be obliged to make changes to the game’s controls in order to work properly on modern consoles, and especially on portable devices with accelerometers. Some retrofitting work will clearly need to be done in order to make this game playable on new hardware. No specific release date was given for this title, yet SEGA has promised to release it in "late 2011" for all the major platforms you can think of, namely Xbox LIVE, PlayStation, iOS, PC (as a digital download), Android, and Windows Phone 7. The title will be shown off in more detail tomorrow at PAX Prime, a Seattle gaming-oriented conference.